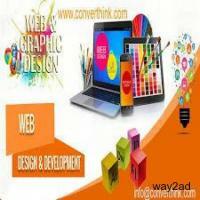 Converthink Solutions is a best custom web and ecommerce website development company in Bhubaneswar to cater all the requirements of our global customer. 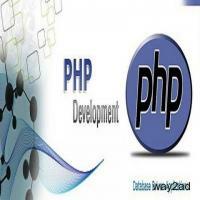 Contact us today at: +91-9853892894. 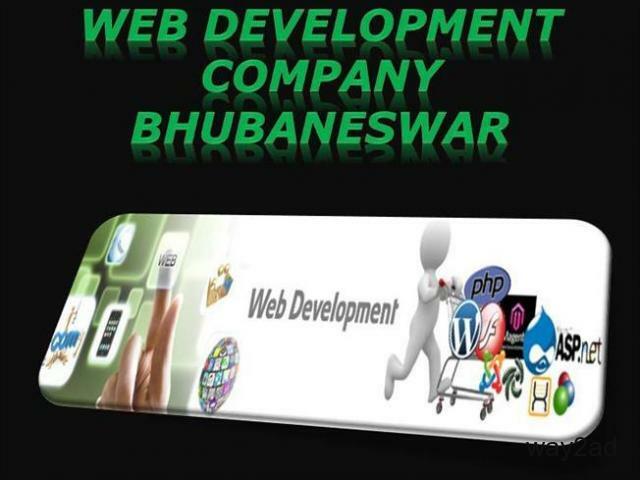 Internet & Web Services499.00 Rs.